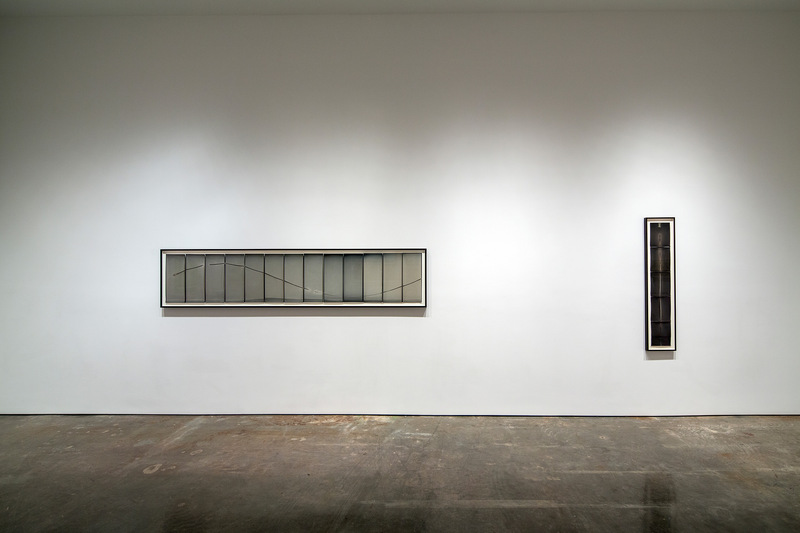 Yossi Milo Gallery is pleased to present Marking Time , an exhibition of solarized photographs by the artist Chris McCaw. 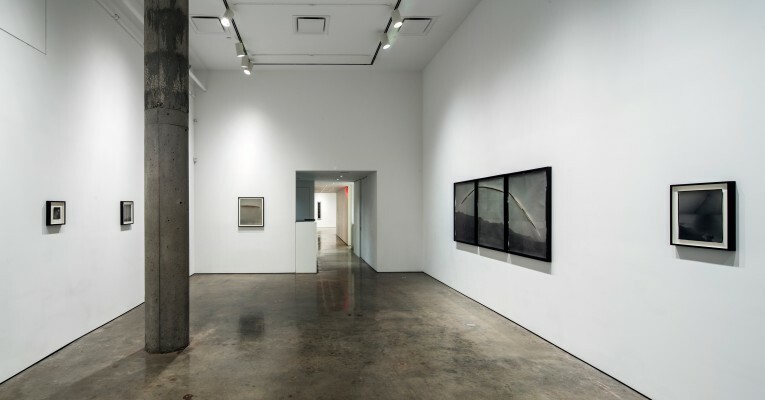 The exhibition will open on Thursday, November 29, 2012, and will be on view through Saturday, January 19, 2013. An artist’s reception and book signing of his monograph, Sunburn , recently published by Candela Books, will be held on Thursday, November 29 from 6:00 – 8:00 pm. This will be the artist’s first solo exhibition at the gallery. 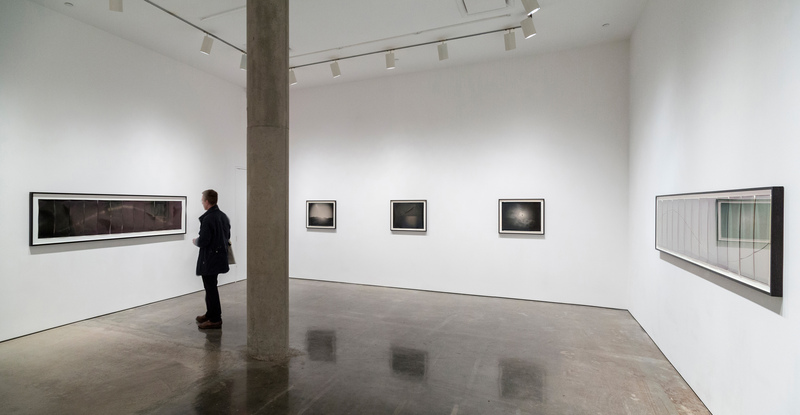 Marking Time will feature new works from Chris McCaw’s ongoing series Sunburned , which he began in 2006. McCaw builds his own large-format cameras and outfits them with powerful lenses typically used for military surveillance and aerial reconnaissance. Instead of film, McCaw inserts expired vintage, fiber-based gelatin silver photo paper directly into the camera. Pointing the lens at the sun, McCaw exposes the paper for periods of time ranging from 15 minutes to 24 hours. 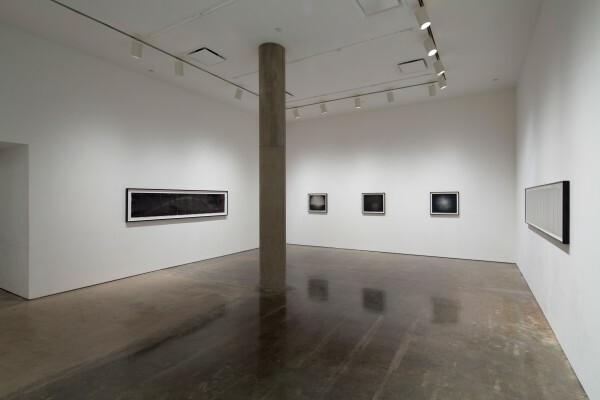 Such long exposures intensely magnify the sun’s rays, which literally burn through the surface of the paper, making tangible the trajectory of the earth’s orbit around the sun in scored markings. McCaw uses the most basic elements of photography, light and time, to create his unique photographs of landscapes and seascapes. 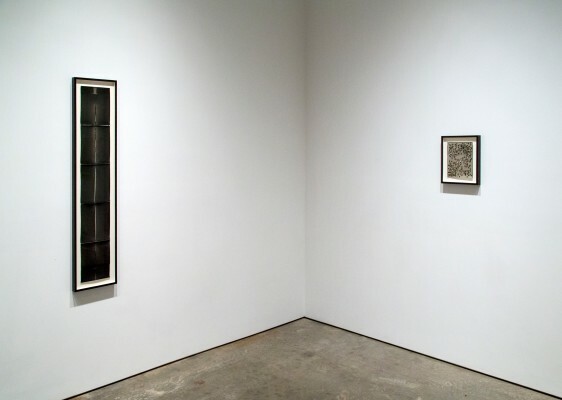 The gelatin in the paper reacts to the sun’s powerful rays and leaves traces of color around the burned marks, subtly toning the paper with hues of orange, red, metal and ash. Lengthy exposure in daylight also causes the paper to become solarized or “a reversal of tonality...creating a positive image on a negative,” which the artist then develops and fixes. McCaw travels to distant locations such as the Galapagos, the Sierras and the Arctic Circle, to capture variations in placement and movement of the sun’s markings that occur during unique solar events. Solar eclipses, vernal/autumnal equinoxes and midnight suns are all recorded with surprising results. In the multi-panel work, Sunburned GSP#492 (North Slope Alaska, 24 hours) , McCaw captures the natural phenomena of the midnight sun, an event occurring only during the summer solstice in locations north of the Arctic Circle. 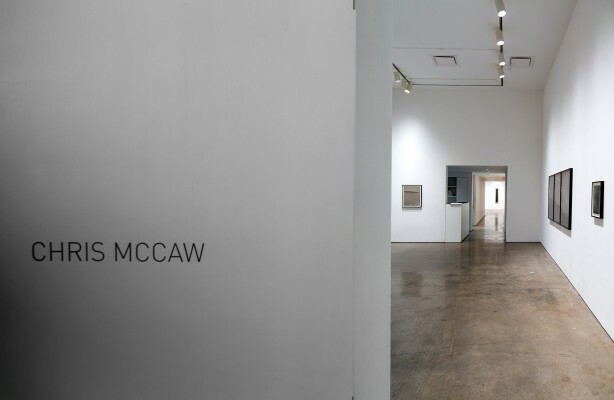 Using thirteen 20″ × 8″ sheets consecutively loaded into a banquet camera every hour and a half, McCaw depicts the full arch of the sun in a continuous, serpentine mark singed into the paper. The first panels depict the sun at its apex, high noon. With each subsequent panel the sun dips lower, eventually grazing the horizon line, only to rise again, marking the beginning of a new day. 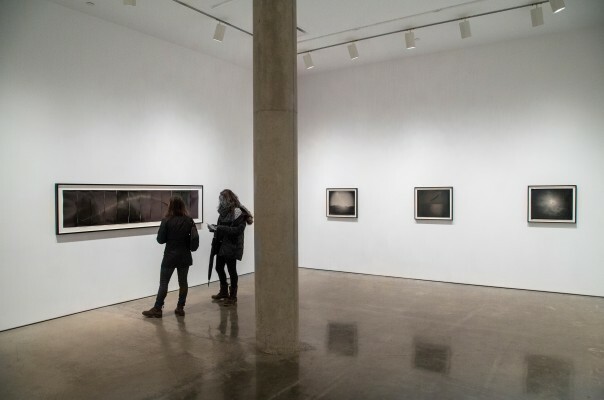 Chris McCaw’s work is included in numerous museum collections, including The Metropolitan Museum of Art, NY; Victoria and Albert Museum, London; Los Angeles County Museum of Art; Portland Art Museum; Berkeley Art Museum; George Eastman House International Museum of Photography and Film, Rochester, NY; Museum of Fine Arts, Houston, TX; Princeton University Art Museum, NJ; and the Philadelphia Museum of Art, among others. Chris McCaw was born in 1971 in Daly City, CA, and lives and works in San Francisco.